Fall 2018: Come join Skeeter and his friends on your trip through the corn maze. Find your way through the 5.5 acre maze, then spend time with your friends in our gaga ball pit, playing corn hole, playing 9-square, or one of other other fun games! BUY YOUR PUMPKINS while you are here–only $2-$6 each! There’s so much to do at Skeeter’s Maze Adventure! ADMISSION is $5.00 PER PERSON, 2 and under are FREE! All proceeds benefit Camp LIGHT! 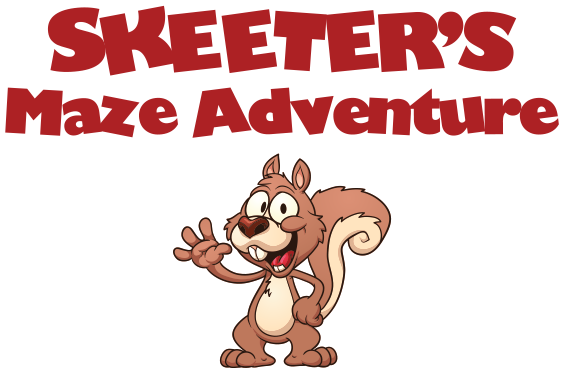 Hold your own special event at Skeeter's Maze Adventure! Ask us about birthday parties, field trips, youth group meetings, reunions, and more!